The Nintendo Switch has a bunch of great games, but gamers would still love to access other more mainstream games found on the PC or other consoles, like Activision’s Call of Duty. The good news is that Switch gamers could play COD on the Switch soon. According to a report from Gaming Intel, sources say that Call of Duty could be coming to the Switch. There is a catch though. 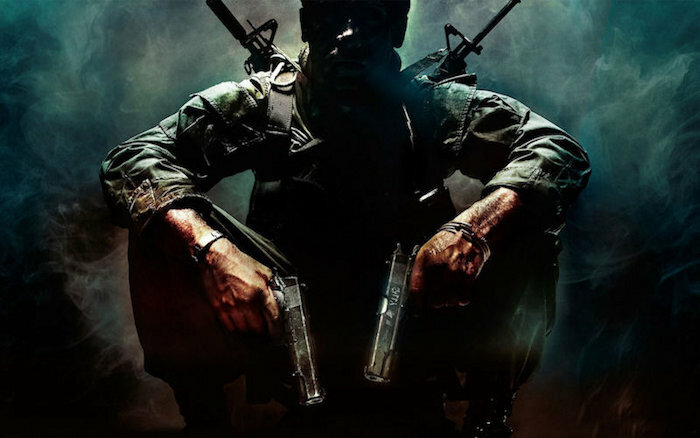 This would not be your typical Call of Duty game, but a Battle Royale game based on Call of Duty. So if you were hoping for Black Ops 4, then you might be disappointed. We had heard that Black Ops 4 could have a Battle Royale mode, and this report is suggesting that it could be a separate game/mode that the Switch will receive as a standalone. Some COD is better than none we guess. We had heard rumors for a long time that Call of Duty for the Switch was in development. We heard those rumors again earlier this year, but so far Activision has yet to confirm anything. Black Ops 4 is expected to be revealed in full on the 17th of May, so maybe we’ll hear something more about it then.